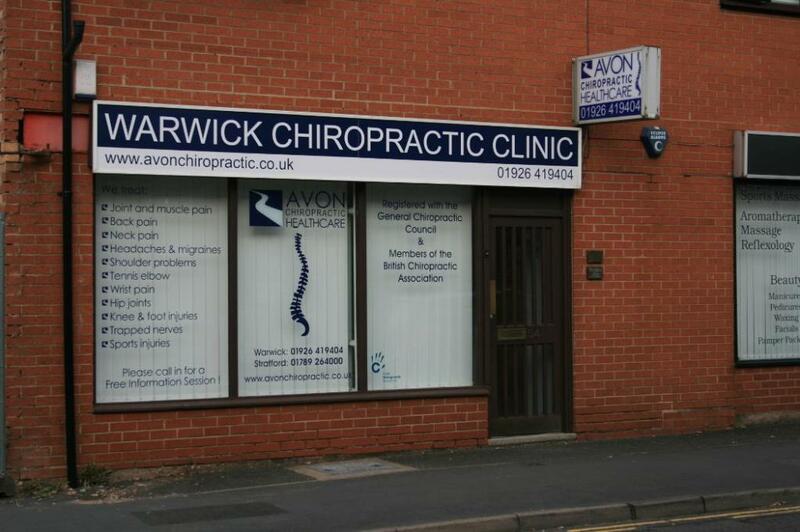 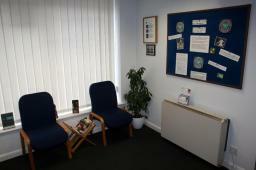 Avon Chiropractic lead chiropractor is Marianne Delahaye DC , a well respected Warwick Chiropractor and former lecturer at the Anglo-European College of Chiropractic.At Avon Chiropractic Clinics, we pride ourselves on the experience of our team of chiropractors. 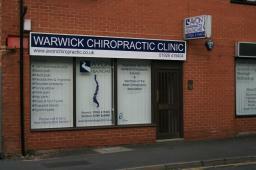 All our chiropractors working from our Warwick or Stratford-upon-Avon Chiropractic clinics have at least 7 years of clinical experience. 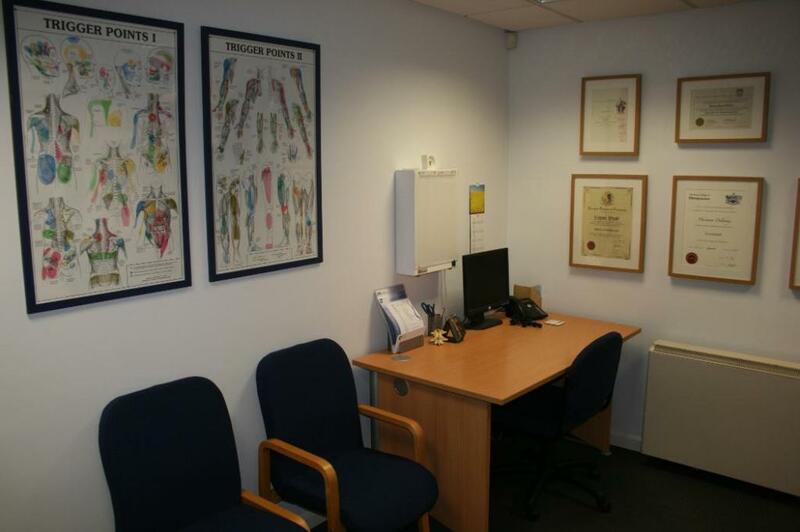 Whoever you see, you are guaranteed to be examined by a very experienced professional chiropractor who will give you the very best of chiropractic care. 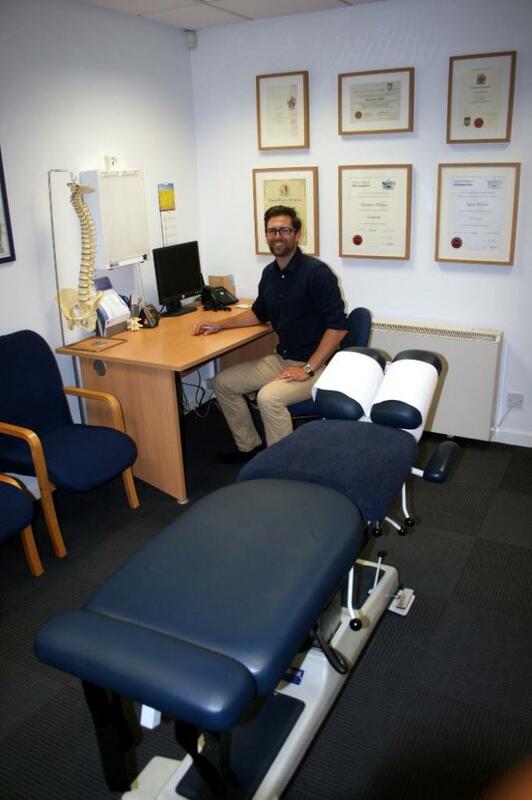 Our 2 clinics have been awarded for a third time the prestigious PPQM (Patient Partnership Quality Mark) by the College of Chiropractors. They are the first BCA registered clinics in the County to have won the award, and still the only ones in Warwick and Stratford-upon-Avon.